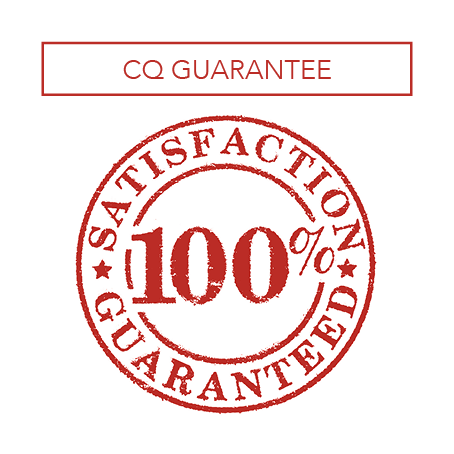 CQ’s mission statement is ‘We love helping’ and our experienced and helpful team at CQ is always happy to go the extra mile for your next print job. 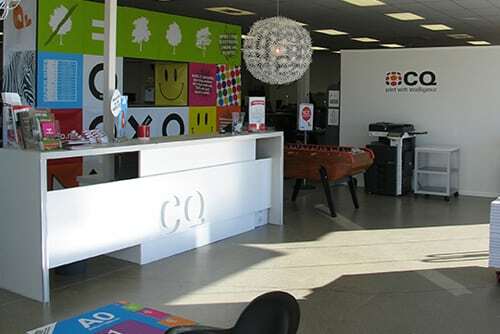 CQ is locally owned by David and Nicolette Parsons. We have the slogan ‘Print with Intelligence’ in our logo. This is all about adding value to our customer’s print jobs. We love coming up with smart and unique ideas, because we’re not just interested in what we print, but also how effective it is for your business. As a company we also try to add a fun factor to all that we do!